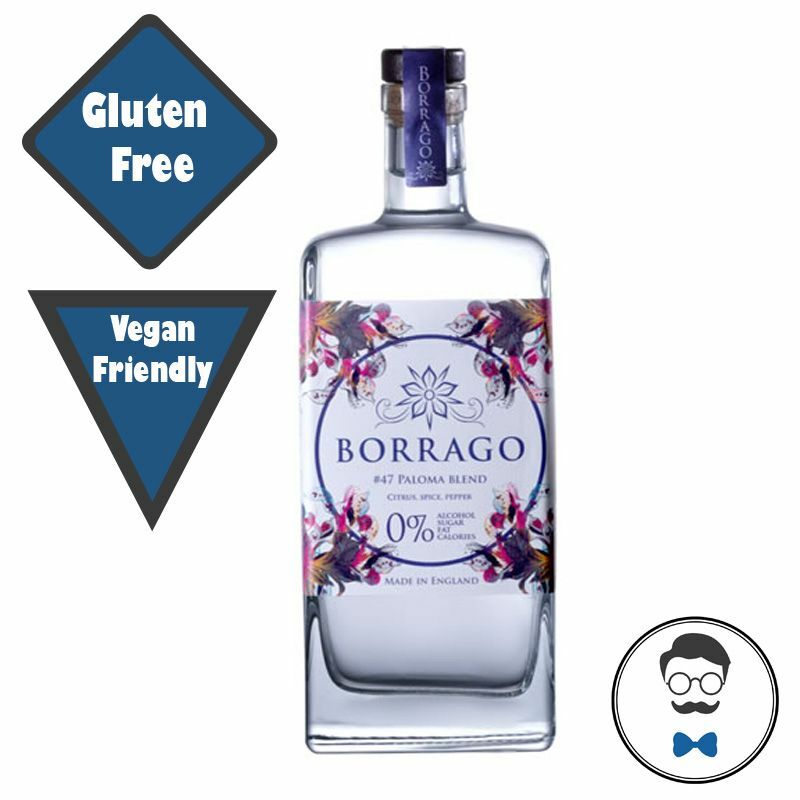 Borrago is a delicious grown-up drink with no alcohol, sugar, fat or calories. It is full of natural botanical flavours and smells, built from the ground up to give a complex, dry and flavoursome non-alcoholic spirit. It is an awesome base for exciting and discerningly different non-alcoholic cocktails. The signature serve is to pour over ice, top up with a Double Dutch Indian tonic and garnish with lime and a sprig of mint. I have recently stopped drinking alcohol and whilst I am loving the feeling of waking up without a hangover, being able to drive home post party, sleeping better etc what I do miss is a substitute for my previous drink of choice a large G&T with tonic and a lime. This drink I would say is no substitute it stands on it's own in terms of flavour. There is no sickly sweetness to it and it tastes to me very complex a bit like a forest floor might on a dark night after a thunder storm. I know this is a very flowery description but it is a drink which demands one. The flavours I pull from it are peppercorns and possibly some kind of citrus and maybe bark? I have just had my first one with a London Essence Tonic and lime and it is lovely. 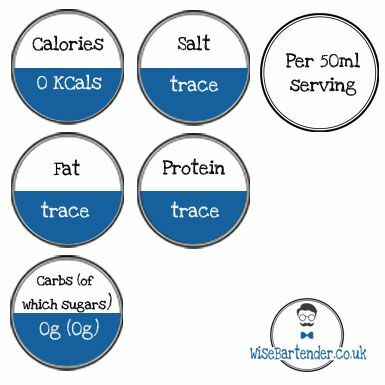 I am also going to give this a go with some cucumber like I used to with Hendricks and I am going to have a crack at making a non alcoholic dirty martini as I suspect with a bit of olive juice the savoury nature of this drink will really come alive. Love this will be buying more without a doubt and trying to persuade my local to stock it.